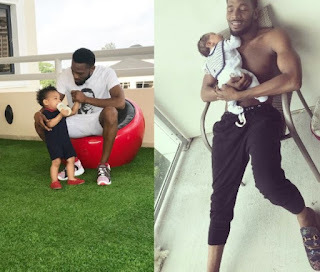 Here is a picture of D'Banj and his son Daniel walking past his indoor pool last month. This is so heartbreaking. 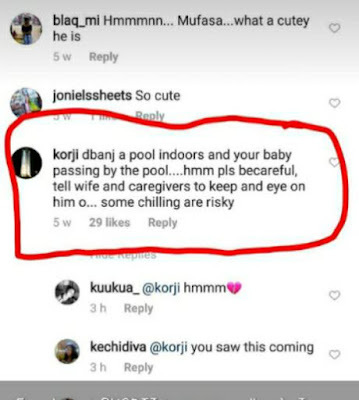 See the comment by a fan who warned them to be careful when he posted the video. Although we are not certain this is the pool he drowned in. May his soul RIP.